Mission & Vision - OCEANS, Inc.
OCEANS, Inc. is a non-profit organization whose mission is to remember, honor, and celebrate all those who were enslaved in the United States of America. OCEANS, Inc. also seeks to foster collective understanding and reconciliation among descendants of those who were enslaved and their enslavers. The vision of OCEANS, Inc. is to garner support for the design, creation and management of a major national memorial to commemorate all who were enslaved in the United States of America. 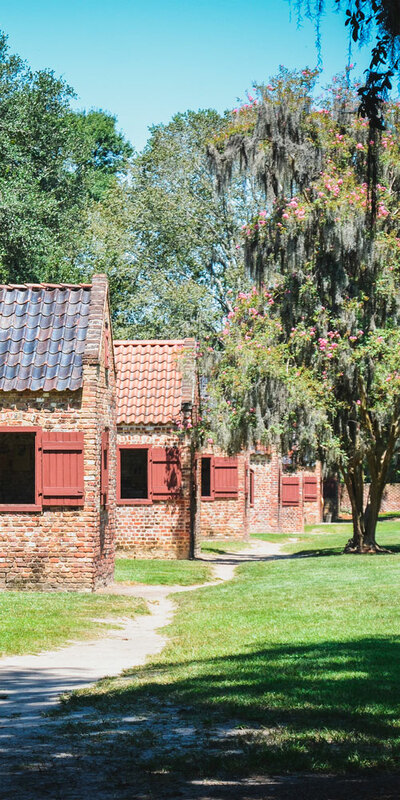 Despite centuries of their forced labor and contributions to the development of the United States, Africans and their African American descendants who were enslaved in America do not currently have a major national monument honoring them and their sacrifices. 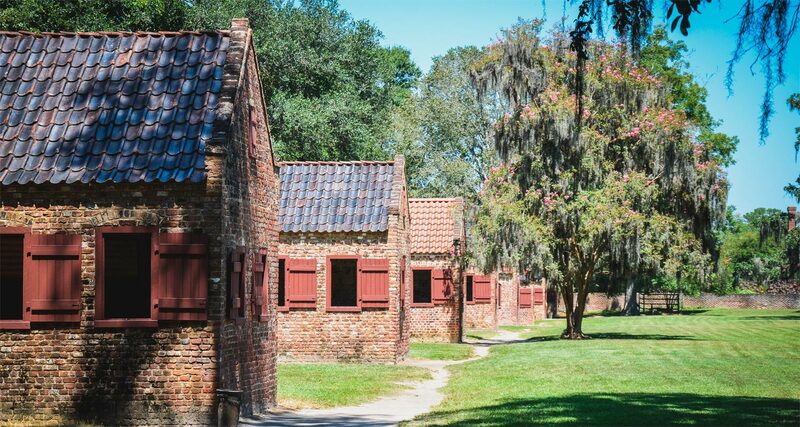 OCEANS, Inc. is also here to create local, regional, and national spaces for remembering the period of enslavement in the United States, honoring all of the people who survived this time, and restoring community. We invite you to Get Involved today. We look forward to hearing from you!